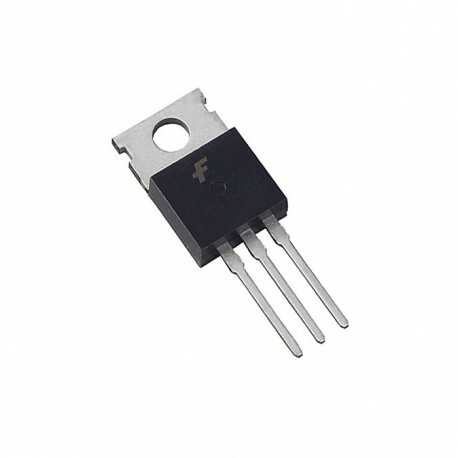 The IRF520N100V is a Single N-Channel HEXFET Power MOSFET in a TO-220 package. Quality finish. Circuit works perfectly.